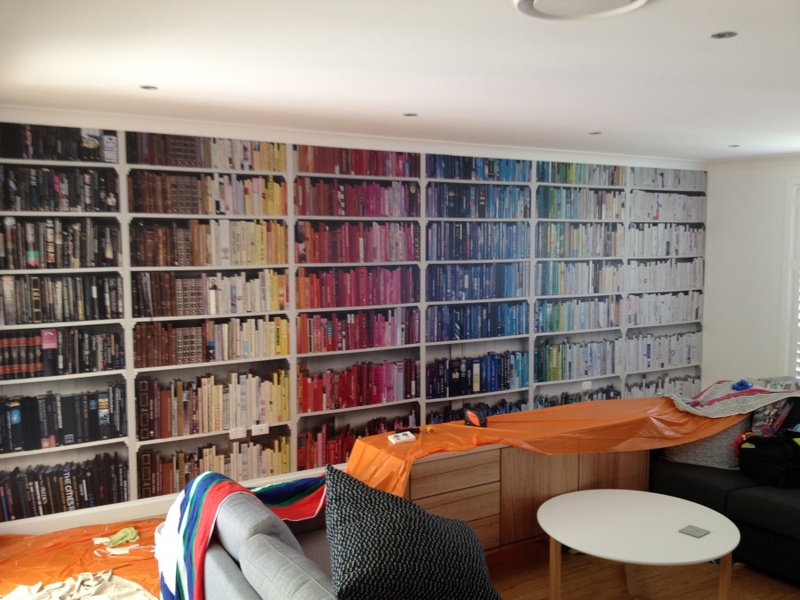 commented on "Check out this Amazing mural from Mr Perswall !!" Check out this Amazing mural from Mr Perswall ! !